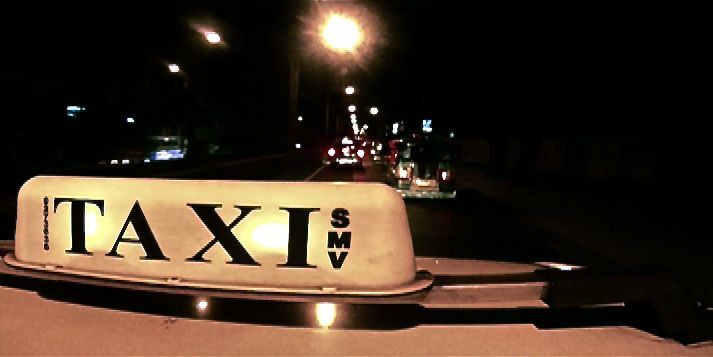 Director Benito Bautista (The Gift of Barong, HARANA) refashions true stories of Manila’s taxi cab drivers into an ominous, unpredictable ride from the dark streets of Manila to the isolated hills of Antipolo. It’s only a few days before Christmas in Manila and struggling cab driver Limuel needs to reach his boundary (quota of customers) by the end of the night. He picks up a wealthy-looking, generous business man trying to make his way to Antipolo. But Limuel has a plan for his naïve and unsuspecting customer – a plan that he is none too proud to carry out. Things suddenly go beyond Limuel’s control as he himself is thrown from the wheel to the helpless backseat of a plot bigger than he ever expected. Power. Deception. Morality. Desperation. The intrinsic human conflict of navigating the fine line between power and ethics can have unforeseen consequences when one starts to get too close to either side. Bautista artfully finesses these concepts while commenting on the grim issues of class and political strife that Filipinos are all too familiar with. In this claustrophobic taxi ride through the gritty streets of Manila, it is hard not to feel the tension, fear, and uncertainty these characters experience, and suddenly we’re fellow captives strewn along the captivation plot.